In 1973 club designer and former Australian amateur golf champ Thomas Crow founds a small golf club company, and names it Cobra Golf. 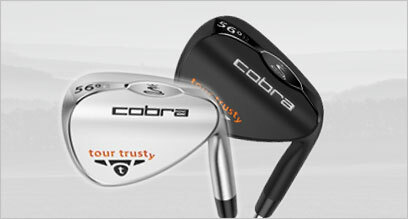 In 1973 club designer and former Australian amateur golf champ Thomas Crow founds a small golf club company, and names it Cobra Golf. He works hard to develop Baffler technology and creates the first utility wood. 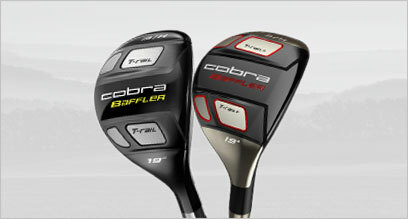 It introduces a new category of clubs, plus sets the standard for future Cobra product development. The Baffler has a patented sole-plate design that's effective from various lies and is still in production today. 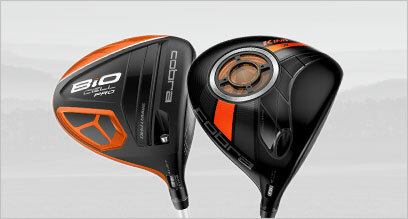 Cobra Golf was also the first manufacturer to introduce the extended-length driver, a 46-inch driver and stock graphite-shafted woods and irons. 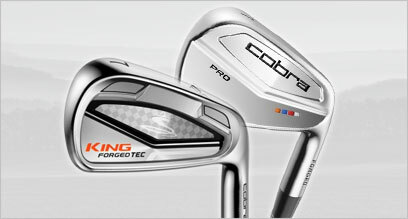 April 2010, PUMA purchases Cobra Golf, and creates a new company, COBRA-PUMA GOLF. 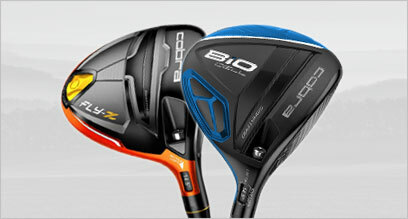 The merger leverages PUMA Golf's footwear, apparel and accessories designs with Cobra Golf's advanced equipment and accessories.